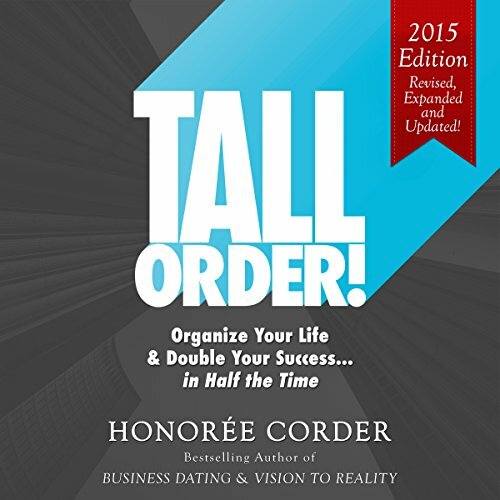 Showing results by publisher "Honoree Enterprises Publishing, LLC"
The book worked. 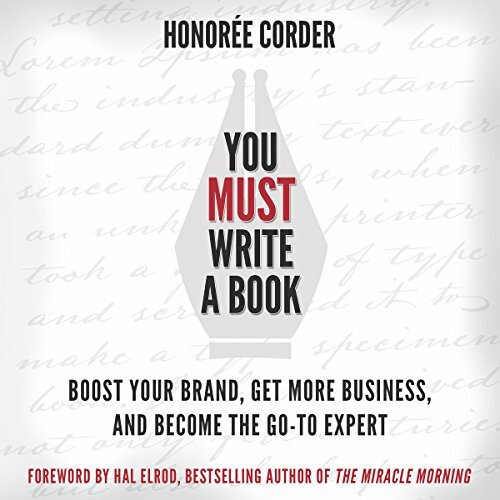 I am writing a book! 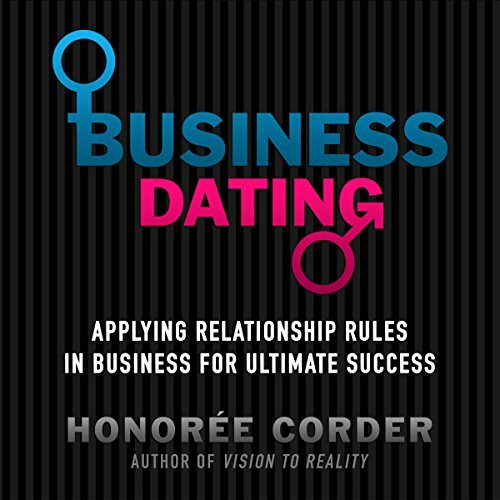 Business Dating: Applying Relationship Rules in Business for Ultimate Success draws enlightening parallels between personal and professional dating and makes the case for why and how you should invest your time into building meaningful and long-lasting relationships with a select group of dynamic professionals. Fostering these win-win relationships can yield gains greater than anything you could imagine, and it will be faster and easier than you think. 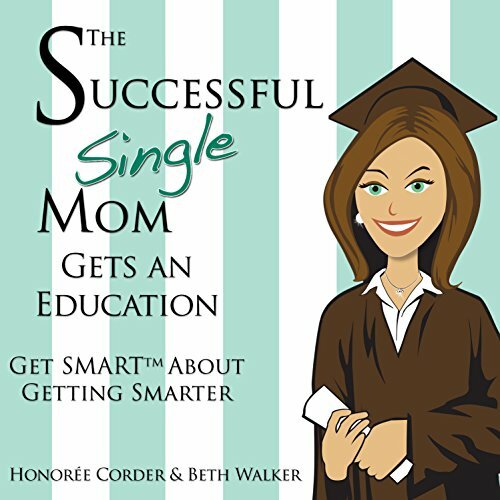 Many single moms find themselves wondering, "Should I go back to school? How much will it cost? How will I pay for it and make the time to do it?" 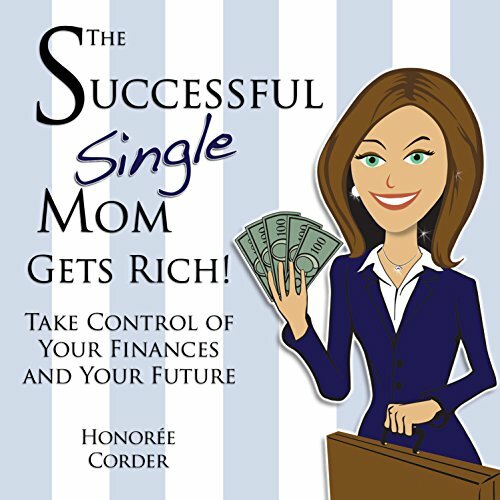 There is a lot of misinformation out there for single moms, and that's why we wrote The Successful Single Mom Gets an Education. 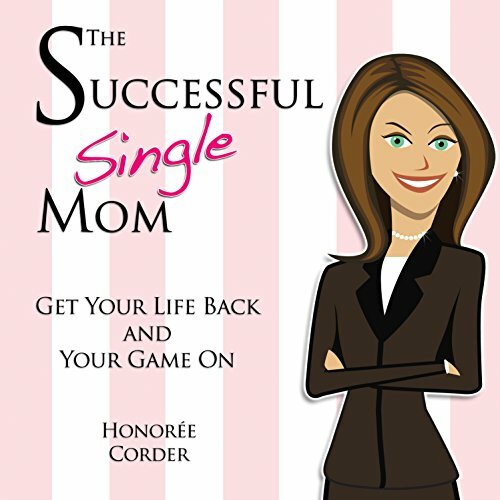 The Successful Single Mom Finds Love is a roadmap for single moms who are ready to fall in love again. 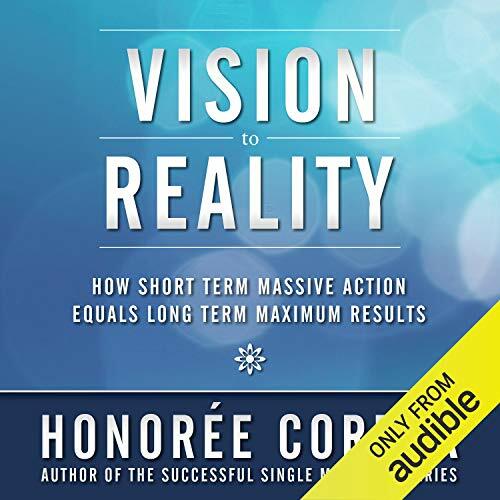 This audiobook is like getting advice from one of your girlfriends who has “been there” and “done that”. 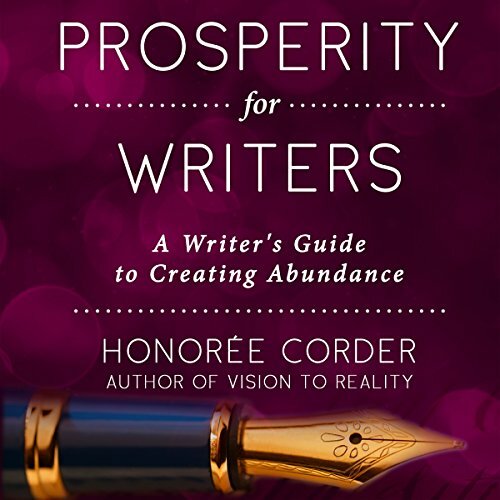 The premise is simple: Know what you want, and ask for it. 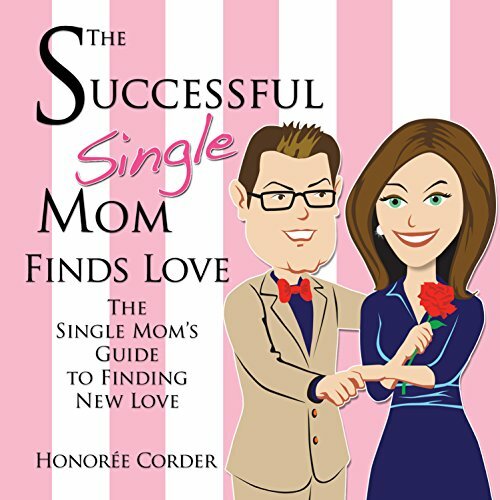 Honorée Corder, former single mom and personal transformation expert, explains her philosophy on love, dating, and relationships. 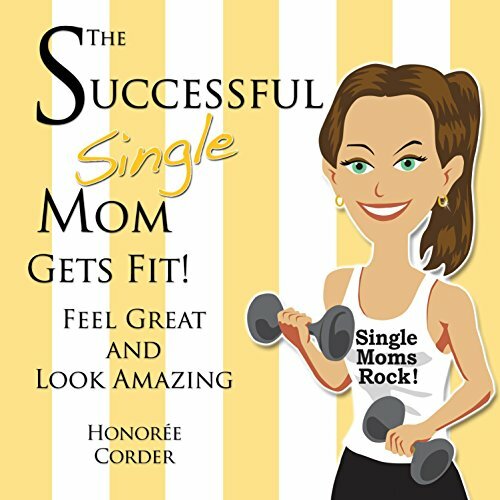 Then, she provides the simple, practical steps you can take to start your journey to find new love. 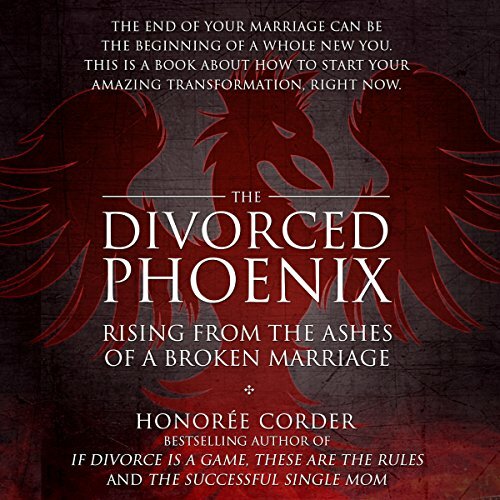 Facing a divorce, and the life that comes after it, isn't easy. 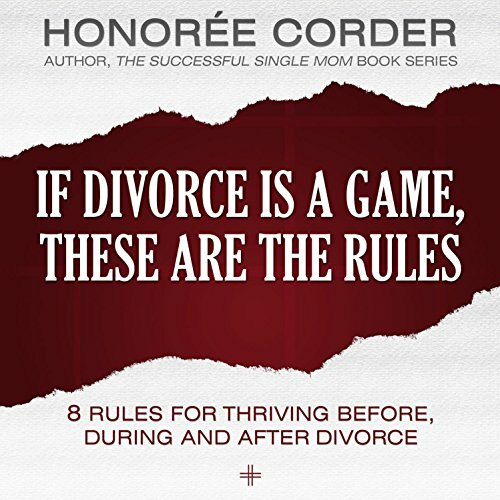 If you are struggling to figure out how to get through your divorce emotionally, physically, practically, or mentally, or you have been divorced for some time yet still find yourself bitter, sad, angry or resentful, If Divorce Is a Game, These Are the Rules provides the road map to turn your divorce into your personal breakthrough and design the new life of your choosing.